The Getty Museum is full of fabulous furniture, splendid sculpture, and of course, powerful paintings. What if you were asked to hunt for some of the most interesting details and objects in these works of art? Would you be able to look closely, think fast, and snap a cool photo? That was the mission given to students participating in artist John Divola’s “Digital Scavenger Hunt” at the Getty Center. Students, ranging from second graders at Hooper Avenue Elementary to photography students from Santa Monica College, East Los Angeles College, Pierce College, and College of the Canyons, scoured the Getty collections and site photographing a variety of subjects including skies, brightly colored shoes (yes, they even photographed visitors with colorful kicks), gold and silver, heads with hats and helmets, plates, bowls, vases and doorways. 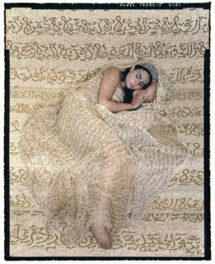 Their goal was to create collaborative works of art made up of many personal, individual views. 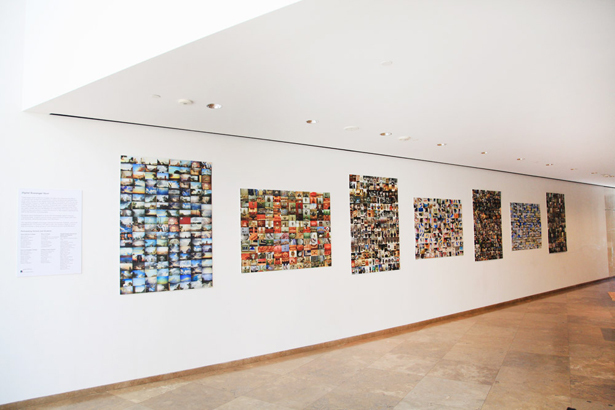 After the hunt was over, the images were grouped by subject and printed as large-scale, collective photographs. You can see the resulting works in a new installation located in the Museum Entrance Hall. 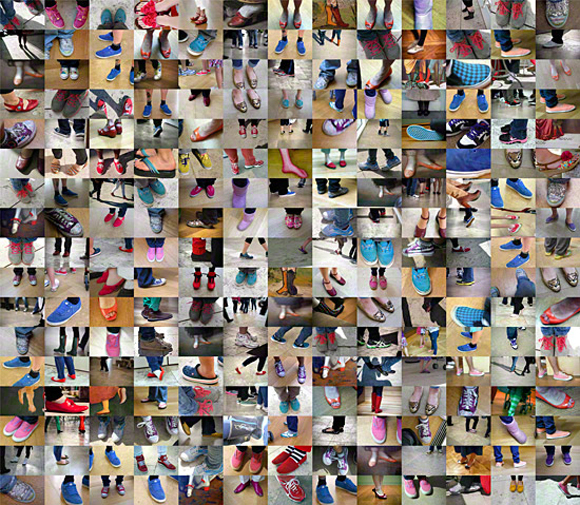 This playful project encouraged students to explore the medium of photography while engaging with works of art in new and creative ways. 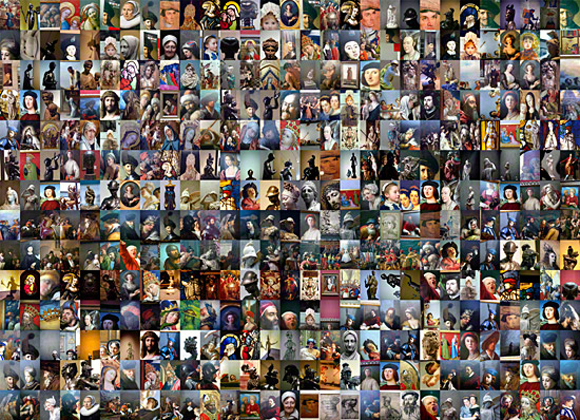 The “Digital Scavenger Hunt” was developed as part of the Getty Artists Program, an ongoing initiative that engages contemporary artists in collaborative projects at the Getty. In addition to the work on view, there is also an exciting online component on the Getty Artists Program website. Here, you can see all of the work from the project and zoom in realllly close on each of the collages, to spot the little details that make them so unique. Congratulations to all the digital dudes and divas involved in the project! Like some of their favorite artists, students will now be able to say that their work is exhibited at the Getty!